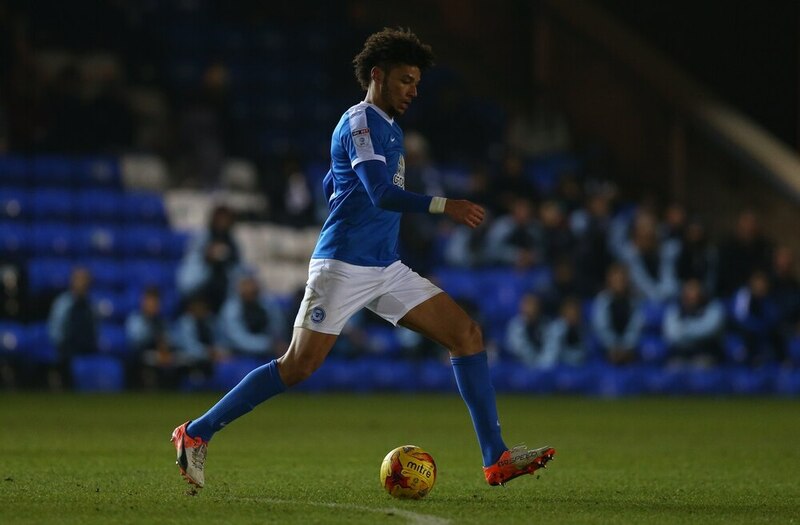 New Shrewsbury Town hotshot Lee Angol says he wants to add a 'professional' promotion to his CV as he targets bringing goals to John Askey's side. The 24-year-old has been confirmed as Town's 15th and final signing of the permanent transfer window, which shut at 5pm today. The former Peterborough man, who was at Mansfield last term, has penned a two-year deal with the option of a third at Montgomery Waters Meadow. On top of building on Shrewsbury's success from last term and moving forwards with the club, Angol is determined to be a regular feature for Salop, insisting that is a crucial factor at this stage of his career. He said upon arrival at Shrewsbury: "I've got promotion from Conference South and from the Conference but on my CV now I want to have a professional promotion. "For now my job is to get from League One to the Championship. "Last season Shrewsbury were in the top two for a while. They got to the play-off final but it didn't work out. It shows the direction they're moving. "Hopefully I can be that guy to help them push on a bit more and make it to the Championship." Angol, who top scored with Boreham Wood to win the Conference South and hit six in 13 to help Lincoln be crowned National League champions, wants to flourish at the Meadow. He continued: "I don't see it as 16 starts (last season) I see it as the whole season. I should've got more goals with Mansfield higher up the table but it didn't work that way. "I feel like I can add goals. I like to score goals, make a positive impact on the team, lead the line well and help the team move forward. "I want the whole team to be with us. I don't play for myself, I play for the whole team, fans, everyone together. "When everyone's together, that's when you get positive results."